The IT industry is full of jargon, and since “Cloud” we see the term MSP everywhere. 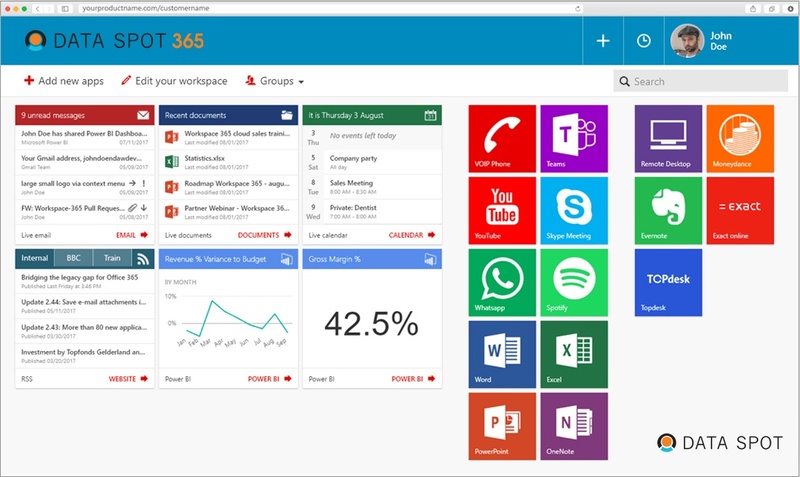 What is an MSP? An MSP is known in our industry as a Managed Services Provider. 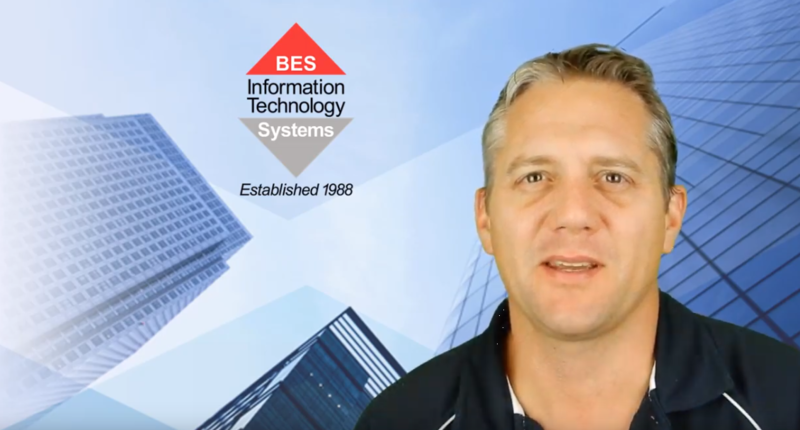 Over the years we have seen backups transform in both the way they are executed and the way they are relied upon in a business. What should you be using these days? WSAT or SAT; more jargon from the IT industry. Just what everyone needs. However, this time the jargon is just what we need. Not just the IT industry, but every business in Australia should become aware of this latest acronym. 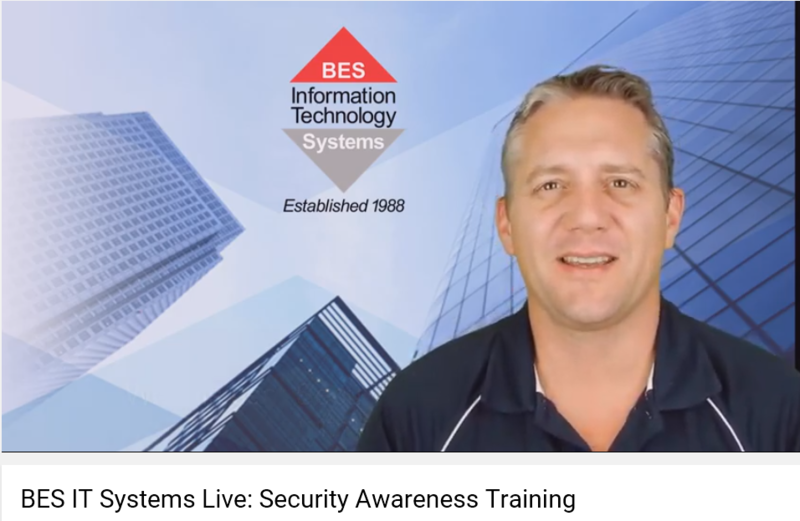 SAT or Security Awareness Training should not be ignored (PS: in our business the "W" is for Webroot, our preferred end point protection product, or Antivirus in the old language). 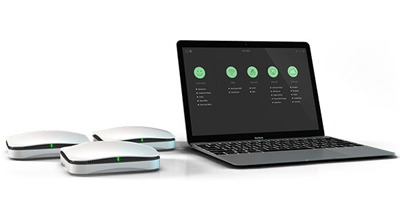 Earlier this week I had the opportunity to sit down with Adam Dawson from Aruba Networks to find out a little more about their latest product. The name has changed a few times, but at the time of our catch up, it is known as the Aruba User Experience Insight Sensor. In the last 12 months we have seen the transition to cloud based services explode and many schools find it challenging to juggle multiple applications whilst maintaining control, ease of use and most of all security. 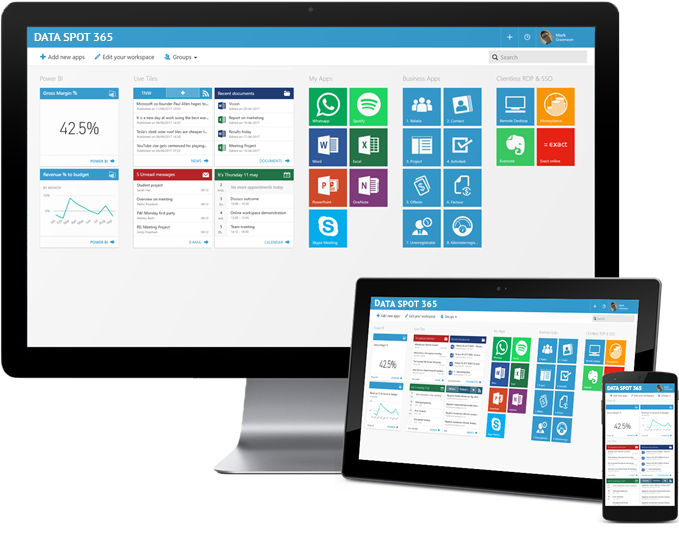 Data Spot 365 for Education addresses those challenges and provides school a safe and secure workspace. 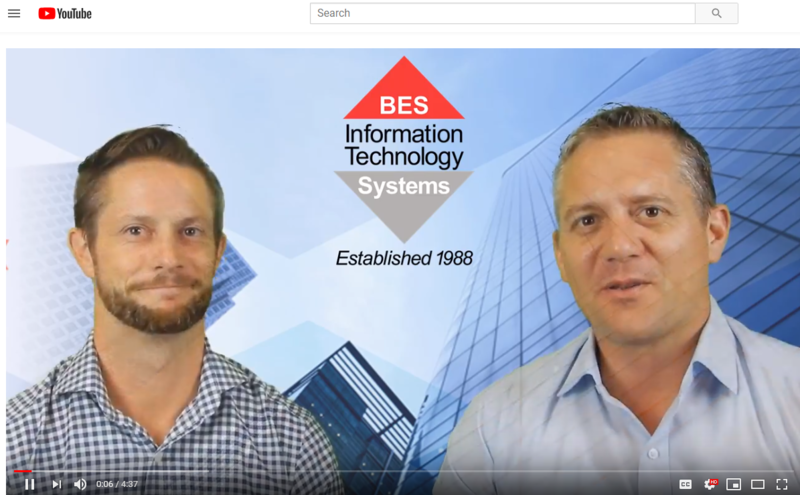 BES IT Systems is excited to announce the launch of a new service - Data Spot 365. Take Action To Protect Your Business! Get a Network Security Audit Today! Last week, a prankster was able to secure Prime Minister Scott Morrison's official web domain and put up a funny photo and audio link to the 2006 Euro Trip classic punk song 'Scotty Doesn't Know.' Funny, but also a serious security breach that could have been a disaster had the prankster had more villainous ambitions. 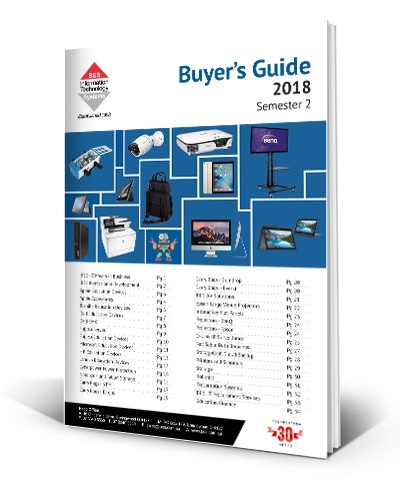 We are excited to share with you our NEW BES Buyer's Guide 2018 - your handy go-to source for all your technology needs! BES Education Conference - 6 weeks to go! 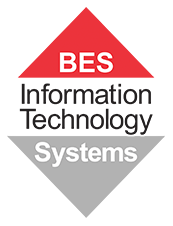 Our countdown to the BES Education Conference is on - join us on May 29 and experience the latest in endpoints, AV, infrastructure, cloud services, server, storage and more.